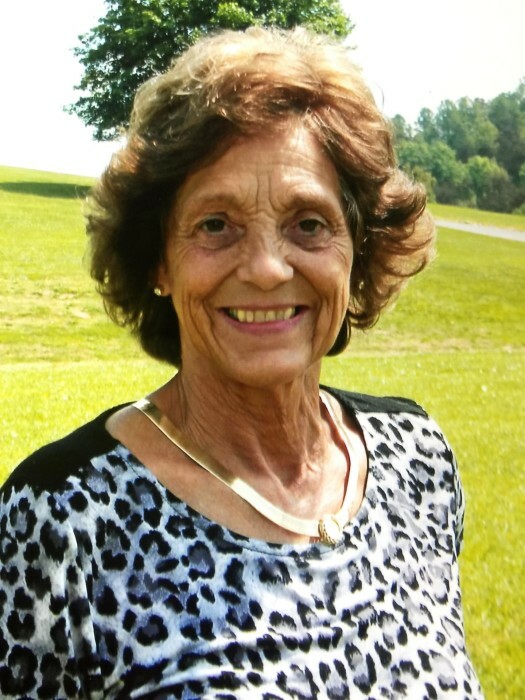 Emma Lou (Sissy) Stratton, age 68 of Rutledge, passed away peacefully on March 20, 2019, at her home surrounded by her family, after a courageous battle with cancer. Sissy, affectionately known by everyone who met her, spent her life devoted to her family. The farm life is all Sissy knew and her hard-working hands raised a loving family and tomatoes in the Central Point Community her whole life. Sissy leaves behind a legacy of love and family. She carried many titles, Mom, Sis, Nanny, Friend, but most of all, a beloved Child of the King. She never met a stranger and welcomed anyone into her home and her heart. Even in the last days of her life, she found a way to show those around her she loved them. Sissy was a member of Central Point Baptist Church. Preceded in death by her parents, EJ & Georgie Bull; brothers Eddie Bull and David Bull, and special friend Peggy Dalton. She is survived by her husband of 51 years, Lillard Stratton; son Luke (Missy) Stratton, daughters Joy (Marvin) Greene, Anita (Rick) Patterson, and Maranda (Chad) McReynolds; grandchildren Elizabeth (Adam) Douglas, Logan, Reggie, Alyson, McKenzie, and Riley; great-grandchildren Lane, Easton, Edie, and Baby Levi; brother Jim (Billie Sue) Bull, and a host of beloved family and friends. 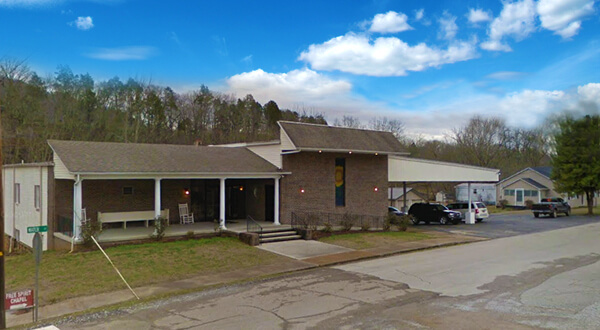 In lieu of flowers, donations can be made to the Central Point Baptist Church Building Fund. Pallbearers are Hubert Williams, Farris Collins, Ronnie Bull, Cale Longmire, Zalen Williams and Dale Kidwell. Honorary pallbearers are her grandchildren and Nathan Bull and Davy Bull. The family will receive friends from 4:00 to 7:00 pm on Saturday, March 23, 2019, at Central Point Baptist Church, with funeral services to follow. Graveside service will be at 12:00 Noon on Sunday, March 24, 2019, at Central Point Baptist Church Cemetery. Revs. Mark Kitts and Gary Satterfield are officiating the services.